Emails in and emails out. From left to right. It’s called a Flow. And we are not the first to name it. But what happens when your email inbox is used as a Storage instead? Emails will come, and they would rarely go. It won’t Flow. An inbox full of chaos. 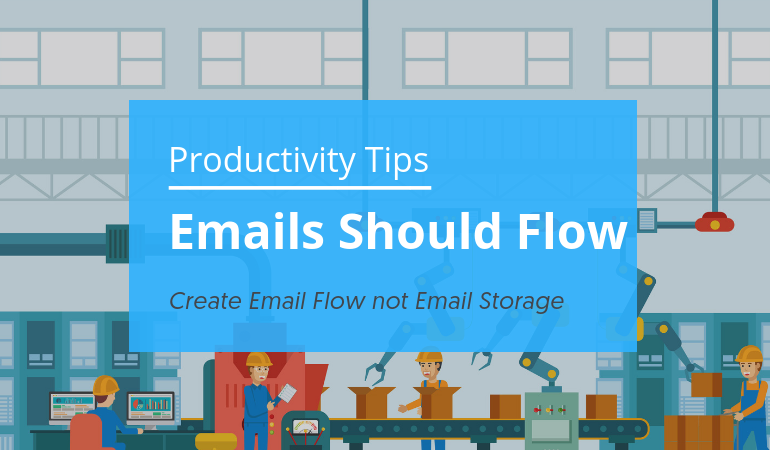 Email tools, such as Flow-e, are built with productivity principles in mind. 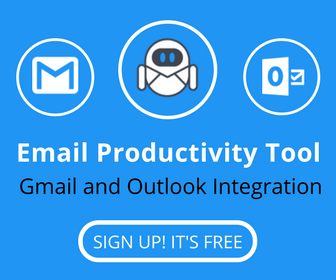 And If you abuse Flow-e the same way you misuse your Gmail/Office 365 email, then you will end up with the same chaos. After conducting some interviews with our users, we have found that often, users will use their Flow-e account as storage, instead of a workflow. Remember, if your tasks don’t flow, they will pile up and stuck. And this is exactly how you develop a negative attitude towards emails. 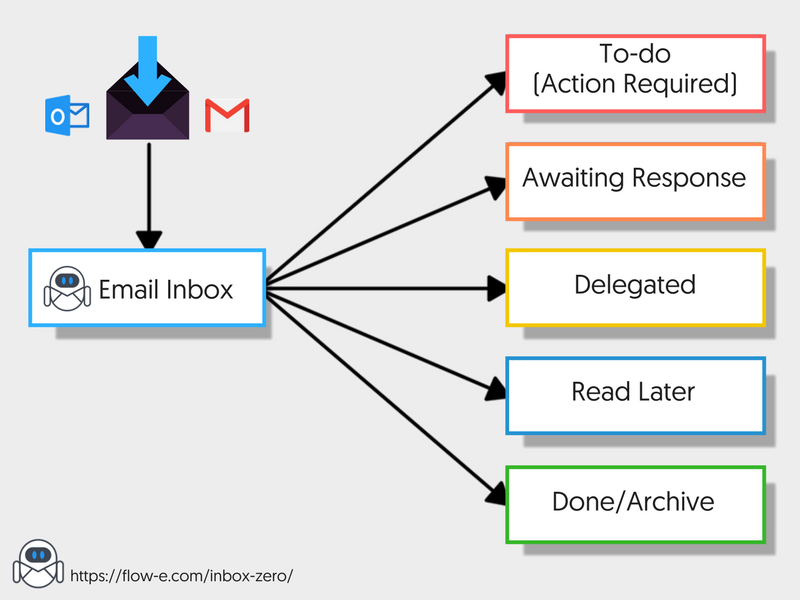 This article explains what would be the right approach to making Flow-e a successful mean for dealing with emails and tasks. 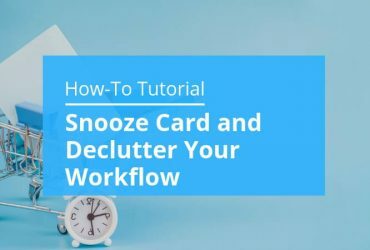 Flow-e gives you one significant advantage, and it’s that you can apply the basic Kanban principles by creating columns to distinguish in which stage any given task or email is. Which allows you to “flow” any task from left to right until it reaches the most right column – Done. Flow-e is a tool to create a project management board. How to translate that into actions? Done – all thigs completed. Delegated – all tasks which must be completed by someone else, but you still have to follow-up and watch what is going on. Awaiting response: all emails that we expect responses to. References – all thing you may want to read, but not now. Maybe on the weekend. This folder shouldn’t pile up with unread emails. Someday/Maybe – all things you want to do, but not now. When you have the time or money, for example. Here comes the more philosophical part, how to think about the actions you take on your emails. What questions to ask before processing a task or an email? It’s simple, easy and it takes just a blink. Delete – Ask: Is this email relevant and will I ever read it? 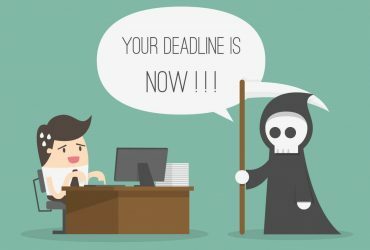 Delegate – Ask: Am I the best person who can deal with this task? Respond – Ask: Can I respond in less than two minutes? Defer – Ask: Will this task take longer than two minutes? Do – Ask: Can I complete the task in two minutes? Probably no. If you haven’t read an email from that newsletter, just delete it or even better, unsubscribe. However, you may want to skim it on the weekend. In this scenario, move it to your Someday/Maybe column. 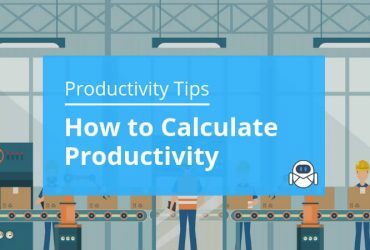 If your colleague is more knowledgeable in the area of the task and he could handle it better and faster, then delegate it to her and move the email to the Delegate column. If you can handle the task/answer the email in two or under two minutes, then do it immediately and mark it as done. If you are the right person to handle the task, but it will take more than two minutes to get it done, move it to your to-do list until you process your emails and free some time to process the task. You can find out easily which action to take based on the steps shown in the GTD workflow chart below.